Microsoft could be planning to bring a lightweight version of Windows to devices with smaller storage capacities, according to Engadget. A recent Redstone 5 (an upcoming version of Windows 10) preview build reveals a version of Windows 10 -- dubbed "Windows 10 Lean" -- that is under 2GB in size. This would represent a tremendous size decrease compared to the normal 64-bit version of Windows 10 which comes in at around 20GB total. If you're wondering what Microsoft had to cut out to achieve this drastic size reduction, Windows 10's registry editor, Internet Explorer, wallpapers and even drivers for CD and DVD drives all appear to be missing in Lean. 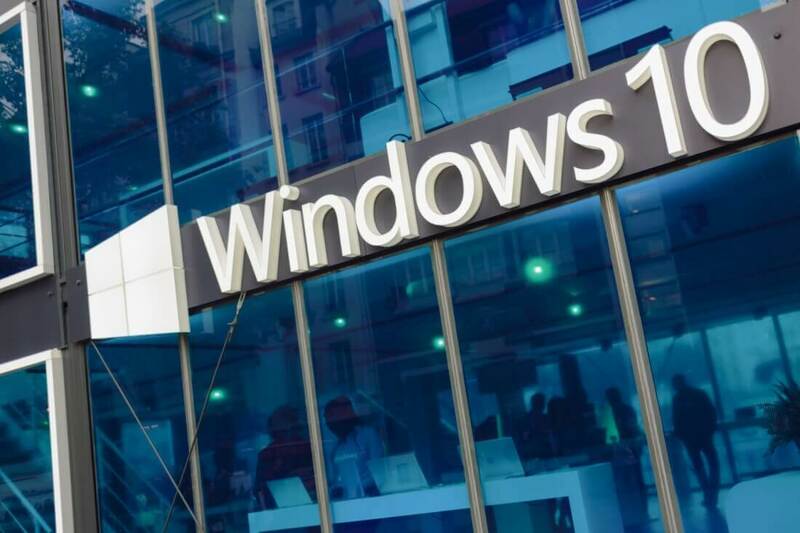 Given that most devices running Windows 10 likely have more than enough space to handle a full version of the OS, Microsoft's focus on this pared-back version of Windows 10 might seem a bit strange. However, Ars Technica may have found an answer to the puzzle. According to the outlet, Redstone 5's preview build appears to contain a number of "telephony" APIs including support for Bluetooth headsets, phone number dialing, contacts and even a speakerphone toggle. These APIs, combined with the discovery of Windows 10 Lean, suggest Microsoft may be working on yet another mobile device. If this is the case, it would be particularly interesting given the lack of success the company had with the Windows Phone. That said, it should be noted that this information comes from a relatively buggy, preliminary preview build of Windows 10. As such, everything contained within it is subject to change down the line.